Thank you for visiting Garage Experts of Peaks Row located in The Great Northwest. “Peaks Row” signifies the beautiful view of summits that enhance our natural landscape. Local owners, David and Tracy Lawrence have lived here for many years and are excited to provide this service to their community. David is a retired Navy Chief with 20 years of service. As a jet mechanic, he developed a love for tools and learned the importance of organization and attention to detail. Tracy's need for things to be fresh and uncluttered is one of the reasons why she is excited to be part of this business. 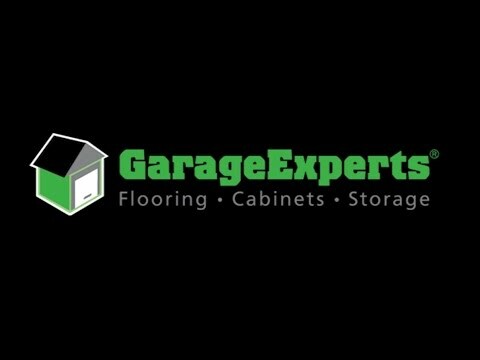 Garage Experts has proven to be dependable by backing their products and services with a Lifetime warranty. That is one of many things that attracted them to this company. We understand the importance of our military service members and offer a 10% discount for any active or retired military. 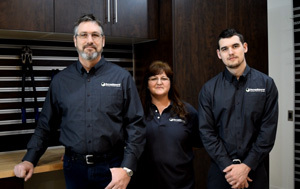 We provide industry leading garage floor coatings, custom cabinetry and other organizational solutions that are manufactured right here in the USA and backed by a Lifetime Warranty. Our products come in a wide variety of colors that allow you to customize your space to your personal style. Leave the hassle and worry behind and let us help you create a garage that will impress. Garage Experts of Peaks Row is currently installing garage floor coatings and custom storage solutions in and around Lake Stevens, Everett, Marysville, Arlington, Stanwood, Camano Island, Mount Vernon, Burlington, Sedro Woolley, Anacortes, Bellingham and Whidbey Island. GarageExperts of Peaks Row is your local garage makeover expert. View some of our recent work.